This course is designed for those individuals who wish to gain a broad understanding of introductory Joint Interest Accounting. It will discuss development, drilling, production, MCO & Catastrophe. Describe the different types of overhead contained in COPAS Accounting Procedures. 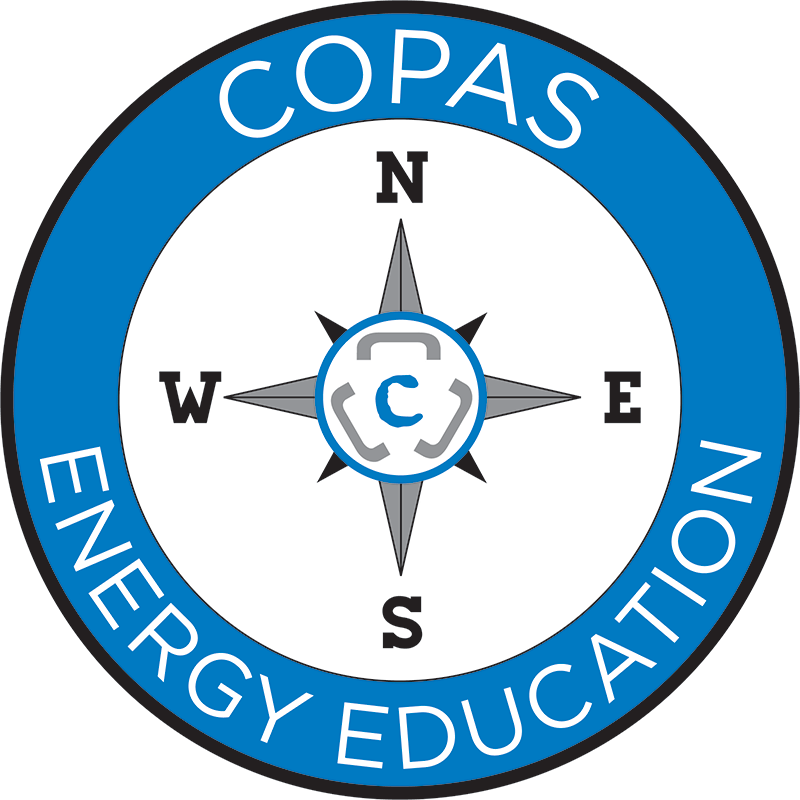 Calculate example overhead rates using COPAS Overhead Adjustment Factors.